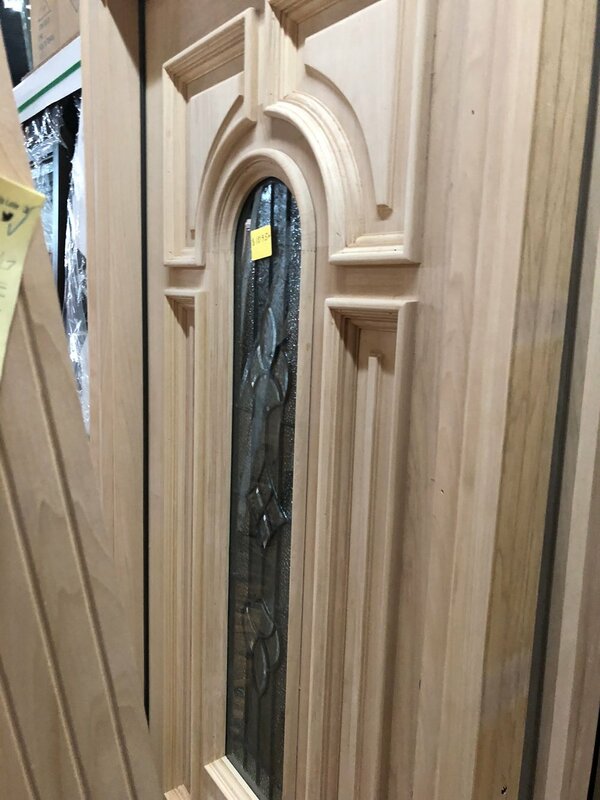 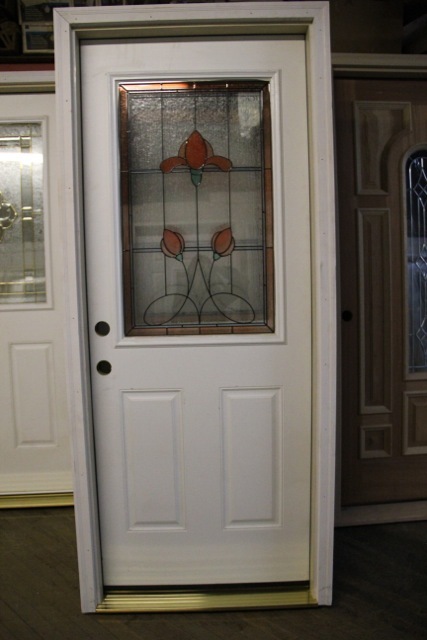 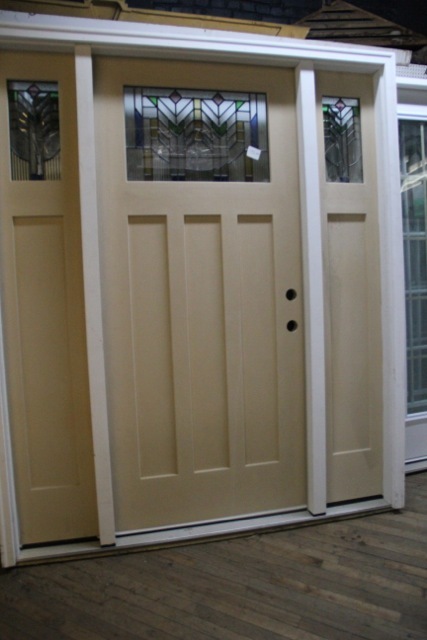 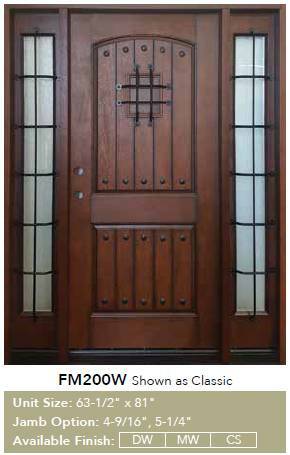 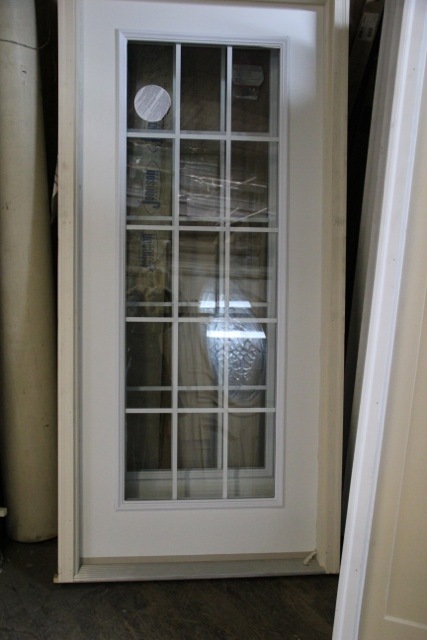 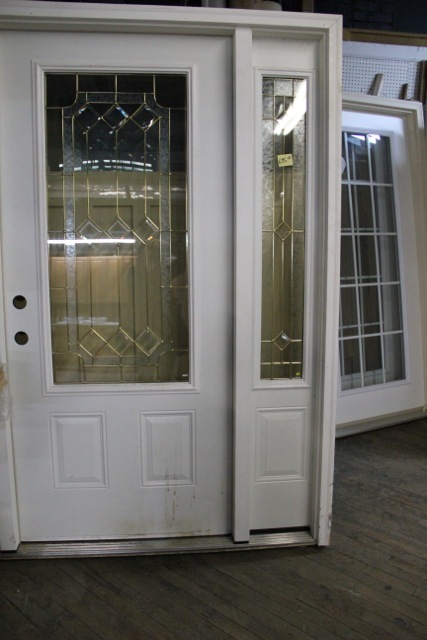 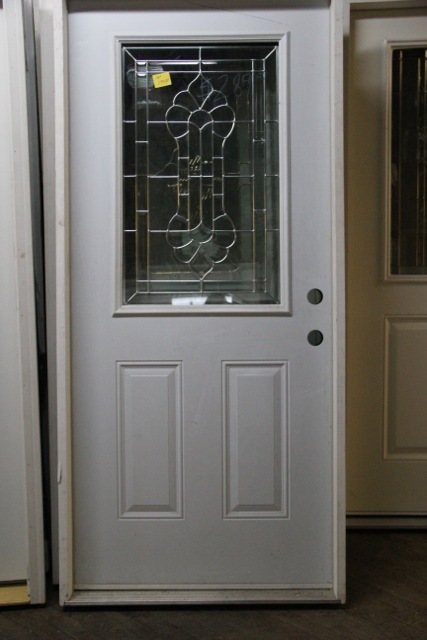 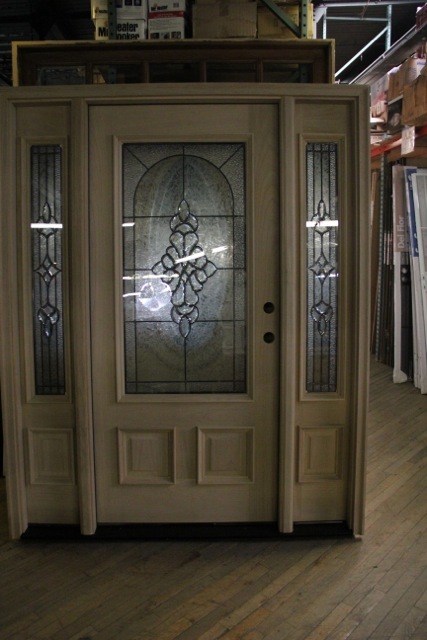 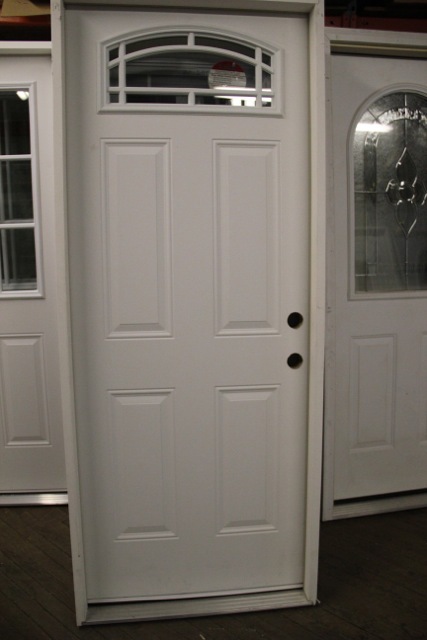 We have a great selection of pre-hung metal doors with and without glass, commodity doors like 6 panel, fan light, 9-lite and 15-lite doors, front entrance doors in metal or Brazilian walnut with or without sidelights, leaded glass, beveled glass and everything in between at Knox Rail Salvage! 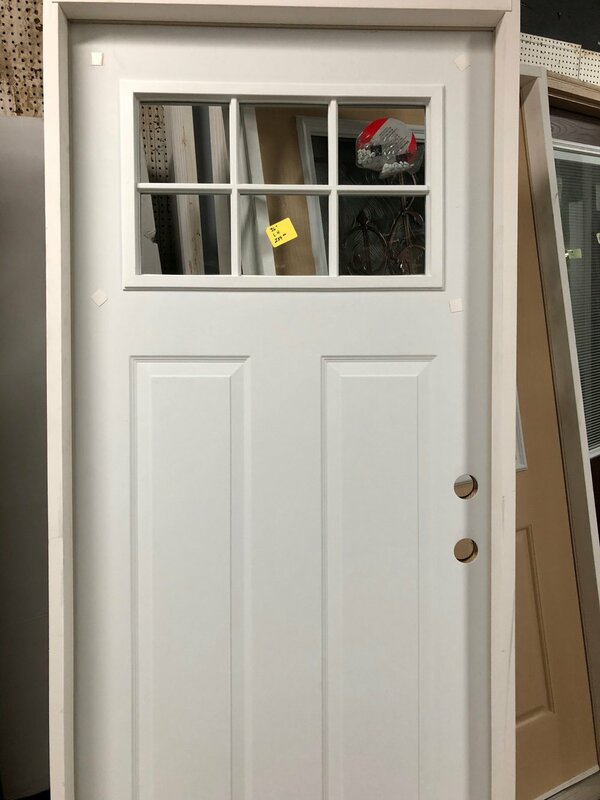 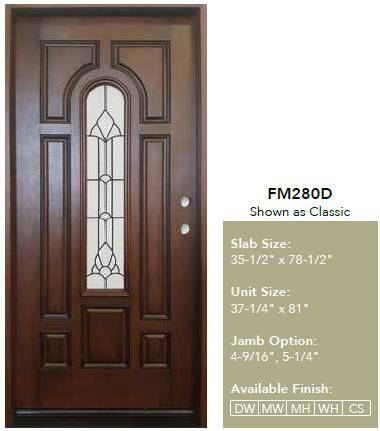 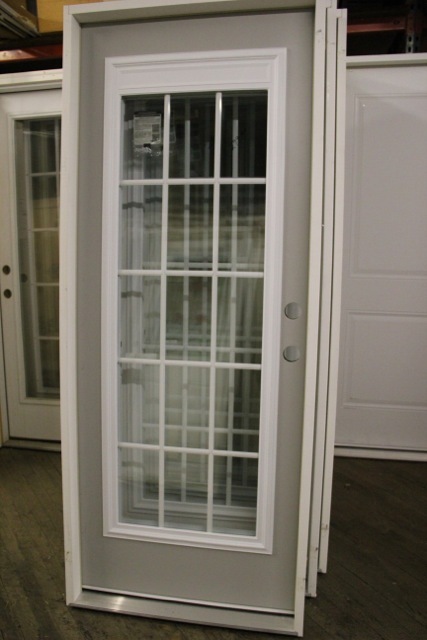 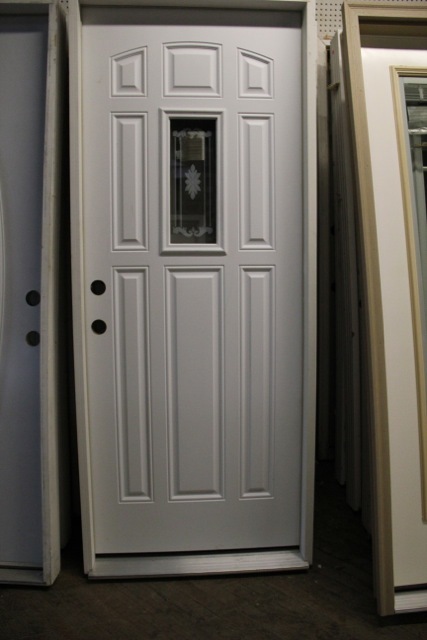 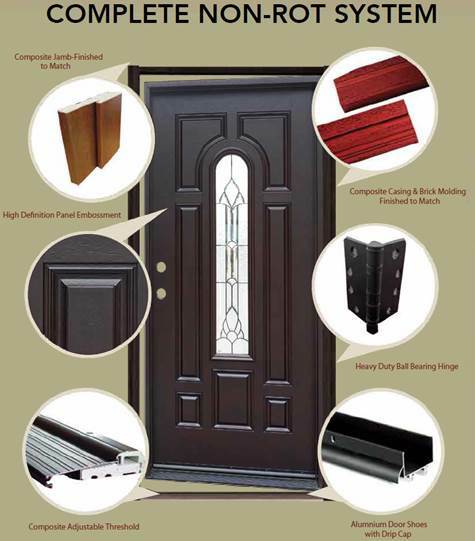 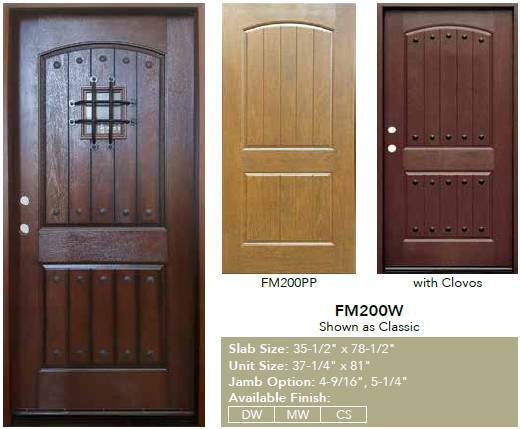 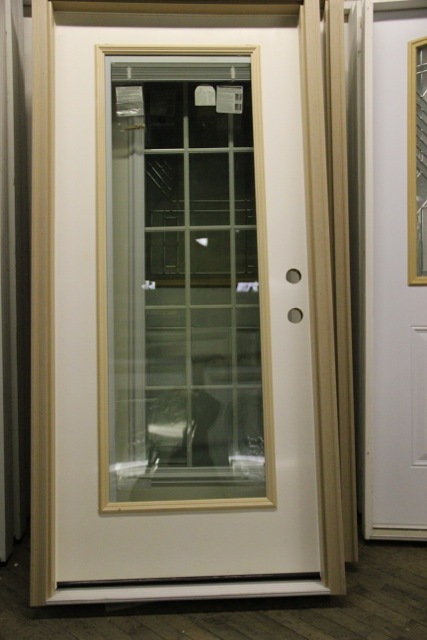 We have a great selection of pre-hung metal doors with and without glass, commodity doors like 6 panel, fan light, 9-lite and 15-lite doors, front entrance doors in metal or Brazilian walnut with or without sidelights, leaded glass, beveled glass and everything in between. 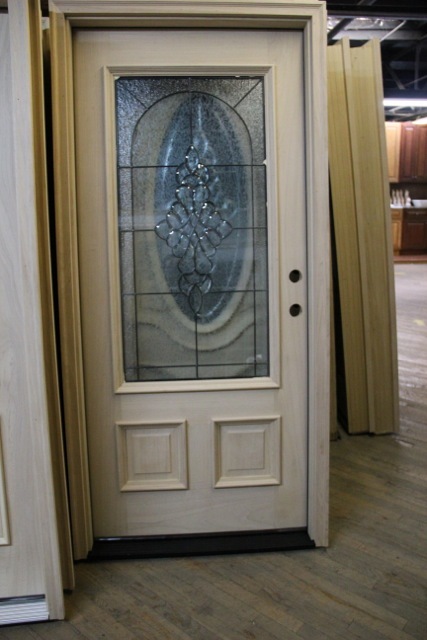 Exterior doors are available at both Knoxville locations, 200 E. Magnolia Avenue and 400 E. Jackson Avenue. 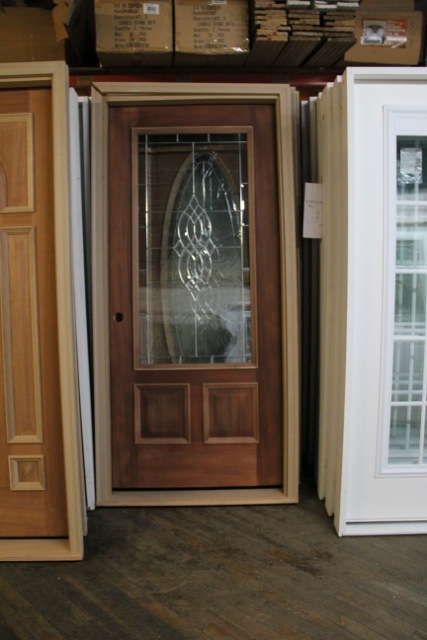 In addition to a great selection of exterior doors, we also offer a great selection of security doors, storm doors and screen doors at savings up to 40% off regular retail prices. 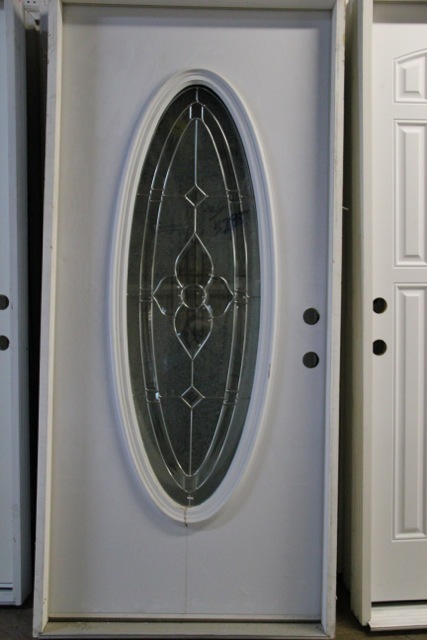 Click here to see our selection of Bevelled Glass Doors.